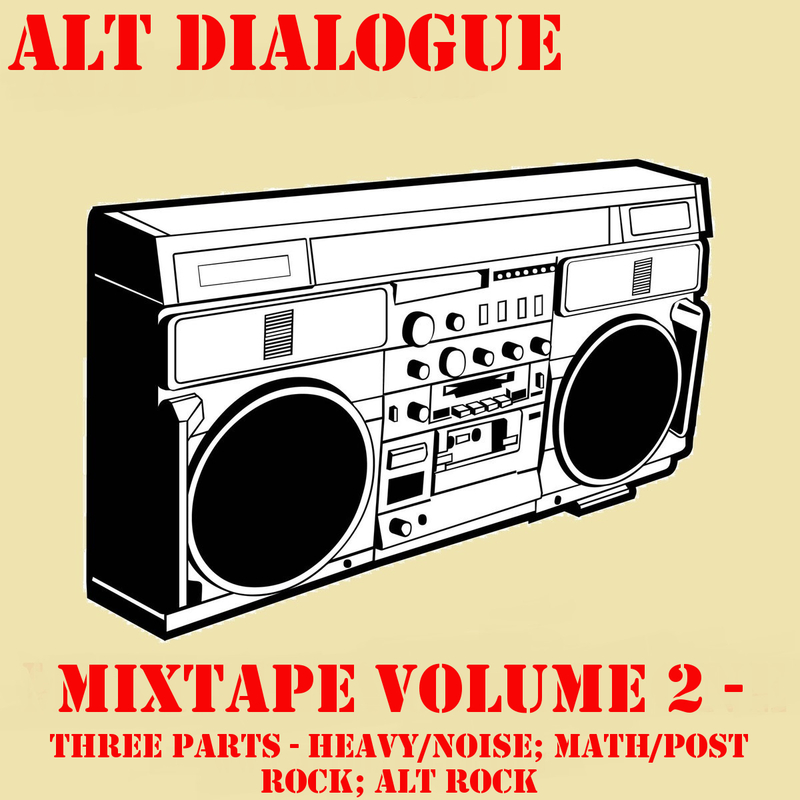 It’s the day you’ve all been waiting for, the Alt Dialogue Compilation is out now! As you know all proceeds are going to Mental Health UK, each compilation in £5 and you can get 25% off if you buy all three parts of Volume 2 and the humongous Volume 1. Here’s a bit of background about the compilation and here’s the tracklist with a bit of info about each track.